Parenting is hard in a culture saturated with digital distractions and perplexing headlines. We are here to help. Berea is a refuge where students can build a faith that matters. Make no mistake – your kids will laugh abundantly, scream joyfully, and experience more “pure fun” than they can imagine. Spurred on by friends and the mentoring voices of our carefully selected counselors and speakers, your children will thrive! This isn’t one more event for your crowded schedule – it is the faith-building, character-forming, life-changing adventure our kids and teens need to equip them for a lifetime and the year ahead. For students who complete grades 2-5 in June of 2019. Increases to $475 on May 1, 2019. Steve is the Family Pastor at Cranston Christian Fellowship where he oversees the Children’s ministry. For students who complete grades 6-12 in June of 2019. Increases to $490 on May 1, 2019. Jason is the Lead / Founding Pastor of Wellspring Church in Toms River, NJ. 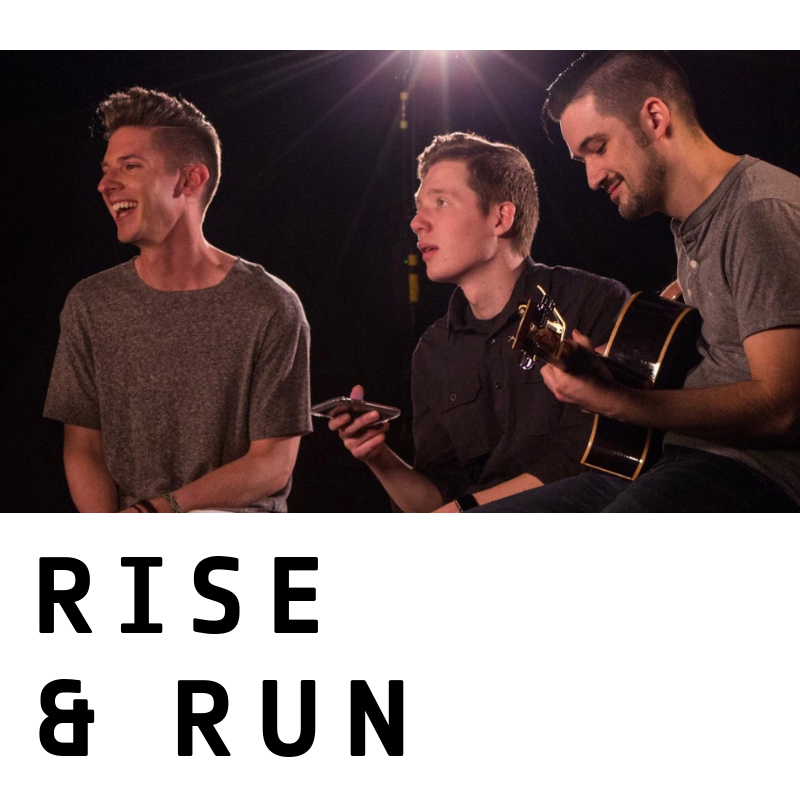 Learn more about Rise and Run here. Increases to $550 on May 1, 2019. Jay is the Lead / Founding Pastor of Milestone Church in Natick & Wellesley, MA. 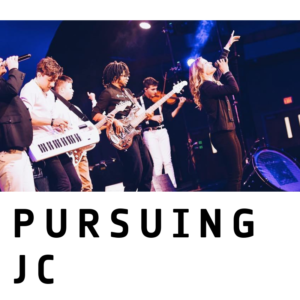 Learn more about Pursuing JC here. For students who complete grades 6-8 in June of 2019. Increases to $570 on May 1, 2019. Darren is the Lead Pastor of Cornerstone Church in Clinton, CT. Learn more about Joel Vaughn here. For girls who complete grades 4-8 in June of 2019. Increases to $580 on May 1, 2019. Jodi co-founded CrossTrainers Canada with Patti LaRose in 2001 at the age of 22. She graduated from Emmaus Bible College, in Iowa, with a BA in Biblical Studies and an emphasis in youth ministry. Her passion to teach God’s Word effectually is closely linked to CrossTrainers mission statement, “Training people to live, love and lead, for the glory of God.” Whether she is teaching children, youth, or adults, Jodi’s desire is to see God’s Spirit at work, changing lives for the glory of God. 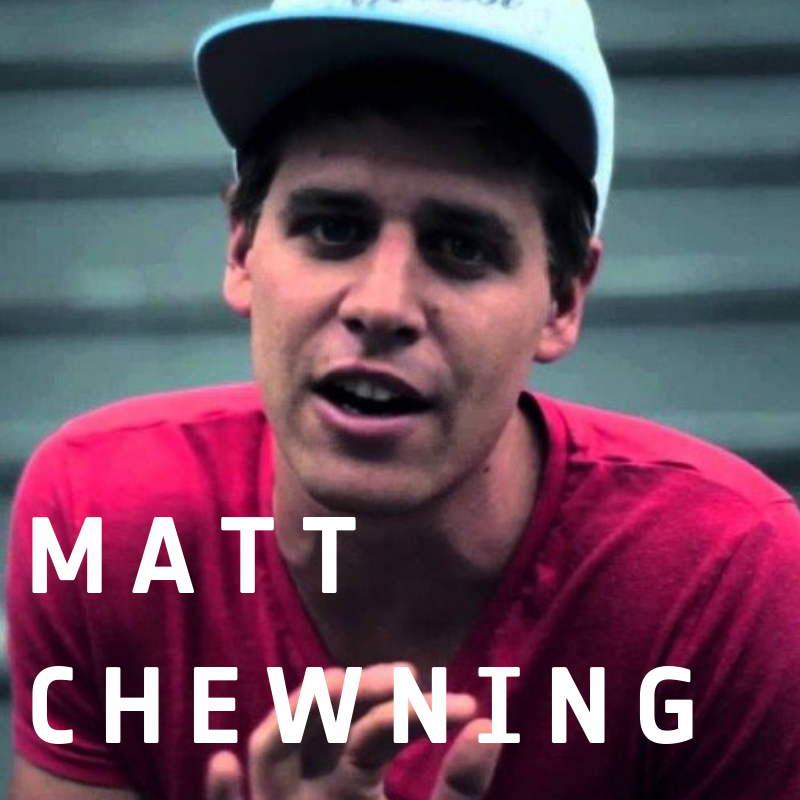 Matt Chewning is the Lead / Founding Pastor of Netcast Church in Beverly, MA. 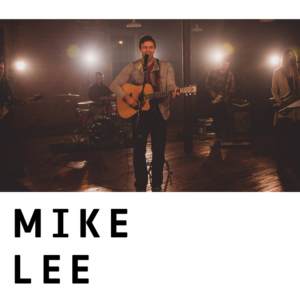 Learn more about Mike Lee here. Our dedicated staff team is here to make this your BEST WEEK EVER. Make memories with friends at our crystal clear lakefront featuring tubing, boating, a water slide, the Blob, and more. 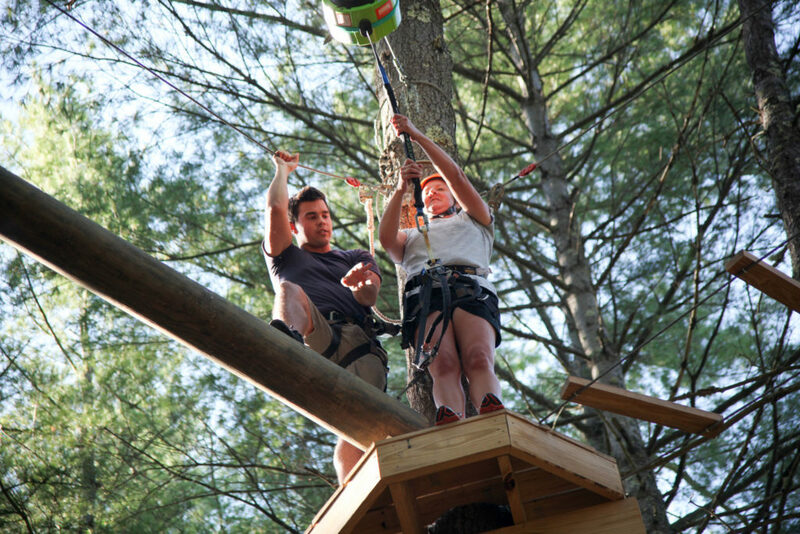 Challenge yourself on the High Ropes, fly high on the Giant Swing, leap beyond your fear on the Solo Challenge, and more. 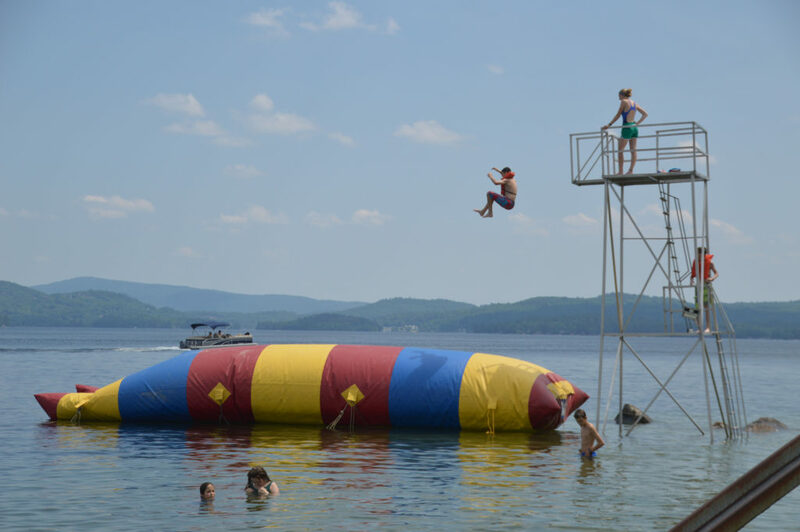 Camp Classics include Paintball, Crafts and Creative Projects, a Jumbo Slip and Slide, Mega-Group Games, the Snack Shop, and more. No matter where you are in your journey, we will help you grow deeper. Encounter Christ together with friends and a staff who are eager to help you know and share your faith.